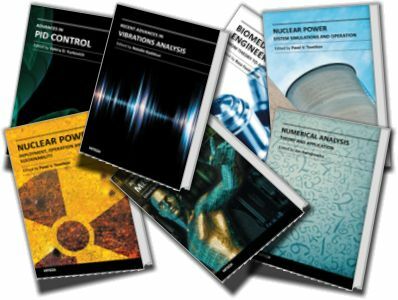 [Multi Links] 137 Nuclear Books Collection | Free eBooks Download - EBOOKEE! Posted on 2011-12-31. By anonymous. No comments for "[Multi Links] 137 Nuclear Books Collection".